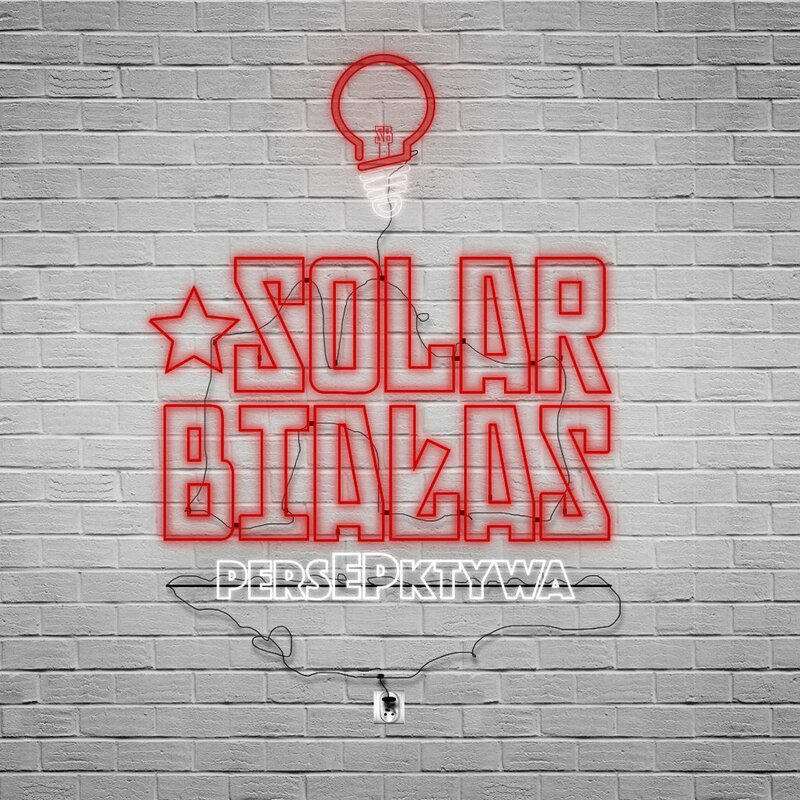 "persEPktywa” - EP by Solar and Białas, a New Year's surprise for the fans as they officially end the cooperation with Prosto. "Thank you for the faith and trust you placed in us releasing our debut album "Stage Diving”. That was a significant step in our career. We had to take one step further, though, and do things our way" - said Solar and Białas. This EP contains 5 unreleased tracks where rappers try to see the world through someone else's eyes - travelling in space and time, changing the environment and... perspective. The album is available in the MP3 format at www.prosto.pl (buy here), you may take a full listen on ProstoTV (listen here).